Like his books, all of John Maxwell’s leadership development and personal growth articles are easy to understand and easy to implement. For direct access to new leadership articles each month, subscribe to John's blog, John Maxwell on Leadership. For permission to reprint or reproduce any content in these articles please complete this Copyright Permission Form. No Matter Your Personal or Organizational Need, We Have The Resource For You. Do you want to take your team to the next level in organizational development? 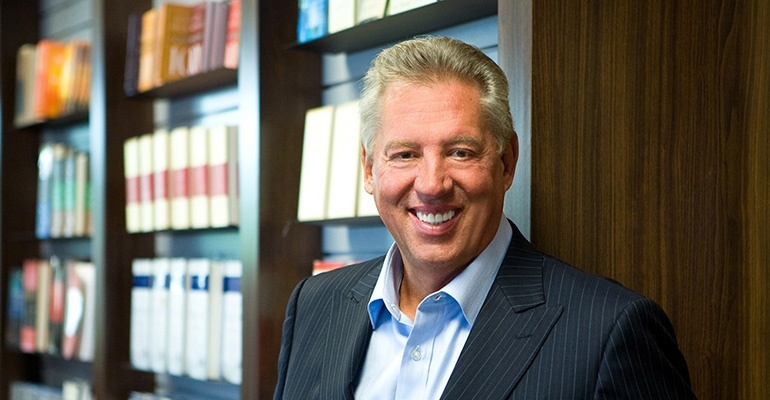 For over 40 years John Maxwell has inspired people like you to live out leadership. Learn how you can partner with us today!